CJ Inlet Caps - Vortox Air Technology, Inc. 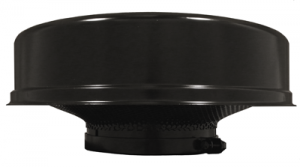 The CJ series follows a universal design and fits 7″ and 8″ inlet tubes. Unlike most other Inlet Caps, the CJ series has a horizontal screen rather than the more common tapered screen.